For many, the summer before college is a time to spend your last moments with your friends, family, and furry companions. But for PNMs (Potential New Members of sororities) it becomes a stressful time. 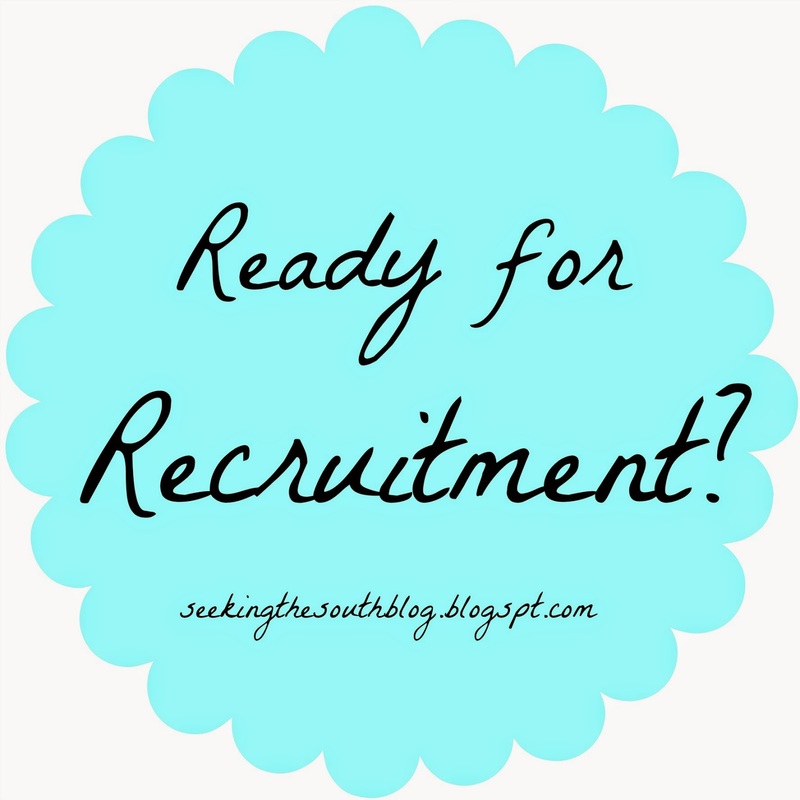 For those of you who are unfamiliar with how preparation for recruitment works, I’ll try to explain it (but remember, I haven’t been in a sorority yet) from what I’ve learned so far. The first thing that must be done (for most schools) is ask acquaintances (friends, friends’ mothers, teachers, mentors, etc.) for recommendation letters for their particular chapter. This is done so the sorority has an alum or even an active member saying, hey this girl would be a great asset. From talking to my mom (who has written many recommendation letters), a few of my friends’ moms and other women in my life I’ve learned a little something about asking for a letter of recommendation. First things first, ask them directly. This doesn’t mean texting your friend to see if her mom will write you a rec. Ask the mom. It shows that you care and that you have communication skills. If you can, call them on the phone, if not, an email is second best. Nothing says you don’t care quite like a text saying “Hi can you write me a rec?” With all the adults on Facebook nowadays a private Facebook message could be your third option if you actually don’t have the woman’s phone number or e-mail address. When (and if) recommendation writer agrees to write you one, the tough part begins: the recruitment packet. This packet should be professional and reflect who you are. Included in said packet should be: a cover letter, which thanks the writer immensely, has a little explanation of why you want to be in a sorority and contact info for any further questions, a resume (see this post for more), a headshot of you (make sure this actually looks like you, the sorority won’t recognize you if your picture has been airbrushed and edited to the max), and a stamped and labeled envelope for your writer to send the letter directly to your school’s chapter. I also included two extra photos of me to make sure the sororities knew who I was when I walked in the door, one of which was a picture of me dancing to show that I have something I’m passionate about. Another great idea my mom had was to put labels on the back of my photos that state my name and high school. Why, you ask? Because these photos will eventually be inside every sorority house and if they get lost in the shuffle I don’t want anyone questioning who that girl in the red scarf was. If possible, deliver these packets to the writer yourself. (I’m a little guilty on this one because my mom delivered a lot of mine because I was out of town a lot) Some women like to chat with the PNM a little to get to know them better if they’re not already. This also a) saves you money on postage sending someone a big packet that lives 10 minutes from your house and b) saves you from the potentially damaging US Postal Office (my mom has actually received recs that were torn apart due to the USPS). Moral of the story: drive to their house, put a big smile on your face and thank them extensively. Rec writing isn’t a piece of cake. They’re taking time out of their summer to recommend you. That’s about it for now- I’m so excited for recruitment!! It’s so soon. Have any tips that I forgot? Going through recruitment next week too? Let me know! I’d love to hear from you. And remember, pin, pin, pin!! Next Post How to Efficiently Pack for College!